The Bismarkia nobilis is represented by one species, the giant Bismarck palm. It is endemic to Madagascar where it is found in the savannah areas of the western part of the island. 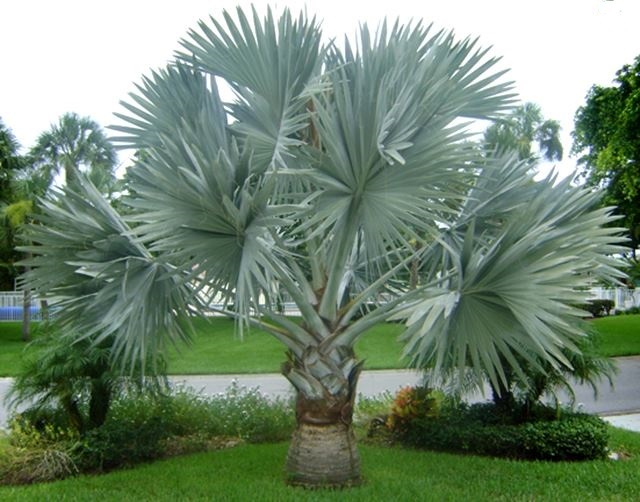 The Bismarck palm is a huge, silvery blue-green palm with costapalmate leaves up to 3m across. The leaf is divided to about one third and there are filaments between the segments. There is a large distinctive hastula on the upper surface of the petiole. The petiole is robust and covered with white wax and patches of reddish scales. The leaf sheath of the Bismarckia nobilis palm is split just below the petiole. Leaves drop cleanly from the irregularly ringed cleaned trunk and the crown is dense, wide and heavy in appearance. The Bismarck palm, as it is sometimes named, is a deciduous palm, the male and female flowers being on different plants and borne on long, simple-branched inflorescences in which the terminal rachillae are like catkins. The fruit are more or less globose, approximately 4cm in diameter and speckled brown in colour. In the wild, the palm is gaining popularity as an open landscape palm because of its majestic-sized leaves and its tolerance to drought and frost. 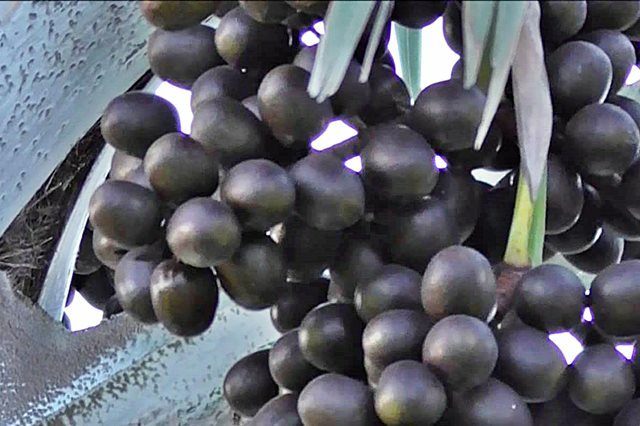 The seeds of the palm are easily germinated if the hard woody epicarp is cut back from the lipped end of the seeds to expose the endocarp. The extensive root system of the seedling requires a deep pot. 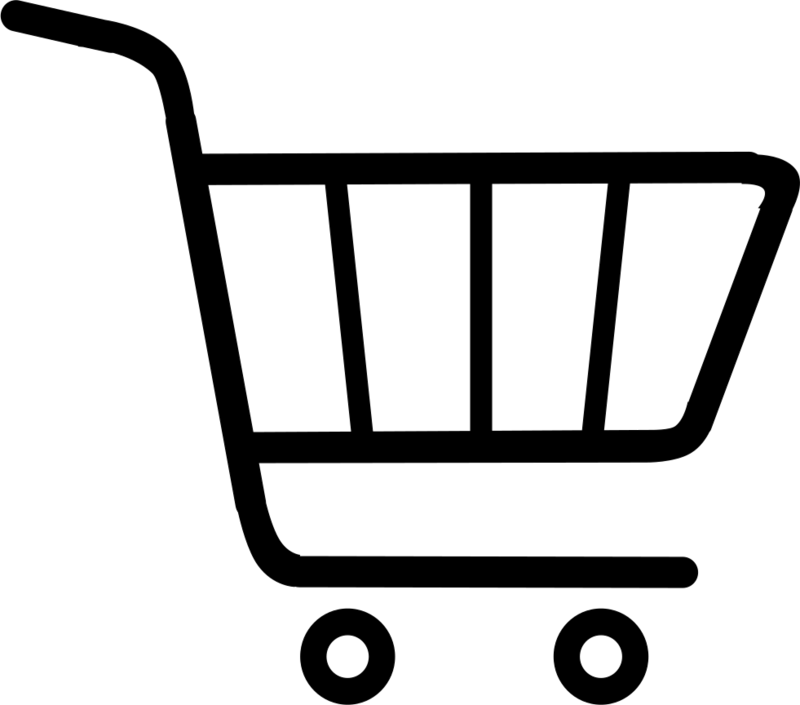 The preferred alternative is to choose the final location for the plant first, and place the germinated seed directly into that spot. Seedlings require full sun to grow rapidly and plenty of water in the warmer months. Bismarckia nobilis is hardy in a range of climates, from dry tropical to subtropical conditions and in a range of soil types. The Bismarck palm is named after the first chancellor of the German Empire, Otto van Bismarck and the epithet for its only species Bismarckia nobilis, comes from Latin for “noble”. 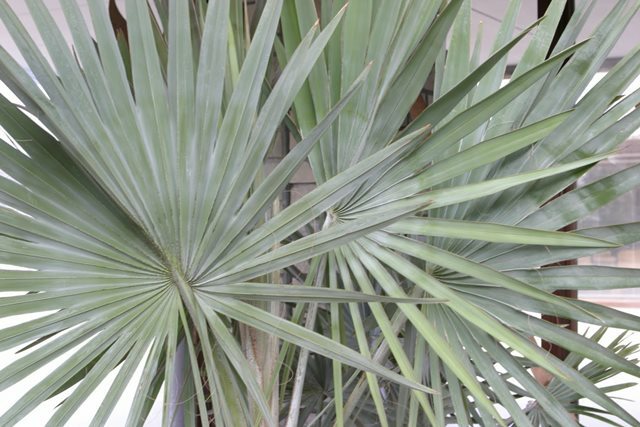 The palm grows from solitary trunks gray to tan in colour which show ringed indentations from old leaf bases. The clearly rounded leaves are enormous in maturity, over 3m wide and are divided to a third its length into 20 or more stiff once-folded segments. These palms are easy to grow in the right environment as they are adaptable to a wide range of soils and prefer to have good drainage as the Bismarck does not like to have root rot.